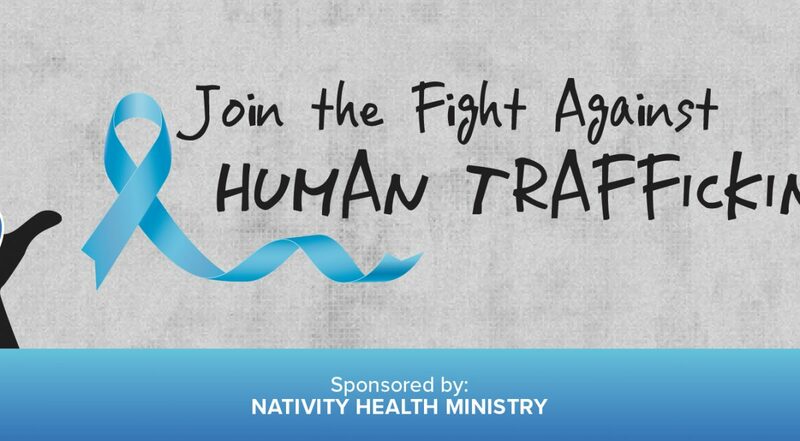 Please join us for PATH Human Trafficking Awareness Night! Exploitation is affecting all ages and demographics and is a growing problem in Western New York. Learn red flags, how social media is a recruiting ground for youth and what you can do to prevent it. Anyone in the community is welcome and no registration is required. PATH Inc. is a faith based not-for-profit organization with a mission to end human exploitation through EDUCATION, PREVENTION & RESTORATION.